Rejoovers with all the running clubs at the WFTC monthly evening race 1 of 4 for 2019. 41 adults for the 3.6k white fence & 17 kids for the shorter race. See the White Fence Track Club Facebook for full results / updates. Top 3 males: 1. Ali Najeem 11.38 2. Johnny Mac 12.33pb 3. 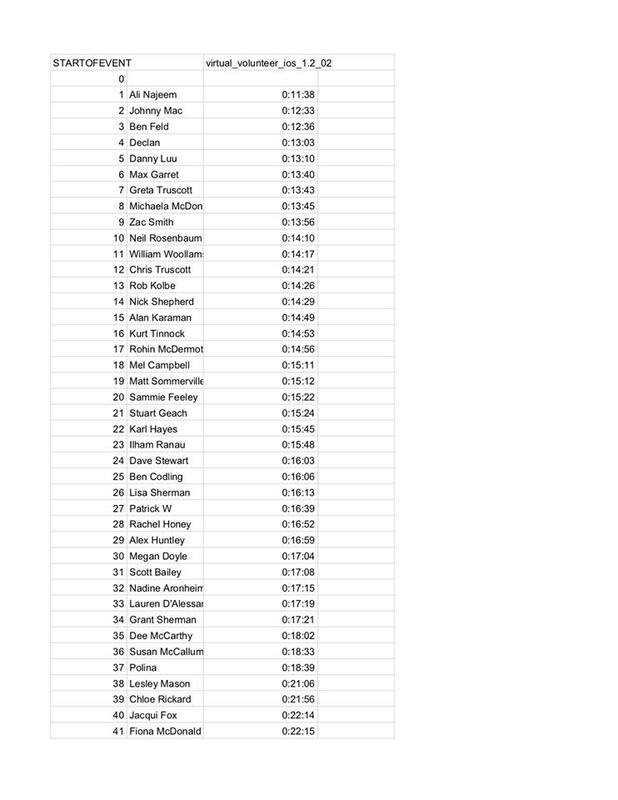 Ben Feld 12.36.. (Record remains 11.24 Chris Truscott Dec 2018 WFTC). Top 3 females: 1. Greta Truscott 13.43 (new WFTC record) 2. Michaela McDonald 13.45 3. Melissa Campbell 15.11. Congrats Johnny & Zac on big pbs and happy birthday Neil!! Next WFTC likely first Thursday in March. Congrats to race #5 white fence winners: Chris Strom & Sarah Binks winning the finest bottle each. 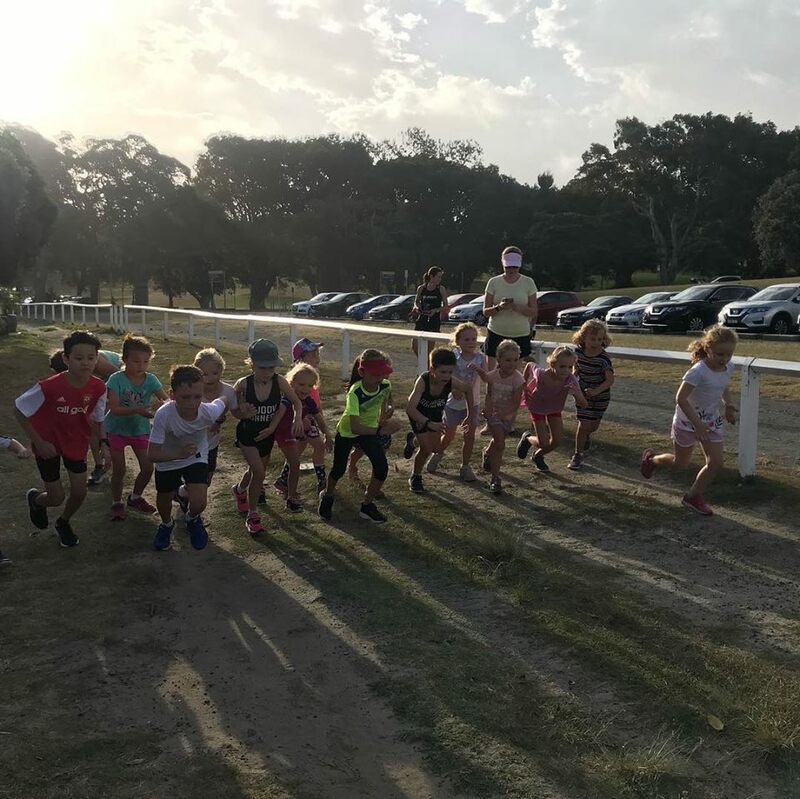 Kids race 500m Ava Bembick & Jaden Truscott. 1k Eden Macgregor & Jack Honeywood. All kids winning yummy @bearnakedausnz peanut butter Bear Naked Bars. Kids series winners Harry & Lucy Ballesty with a night ize light each - the Ballesty family is so committed. Lucky door prizes: @karlos_haze winning a @camelbak & soft flask. Jack Basil-Jones winning wine glasses. 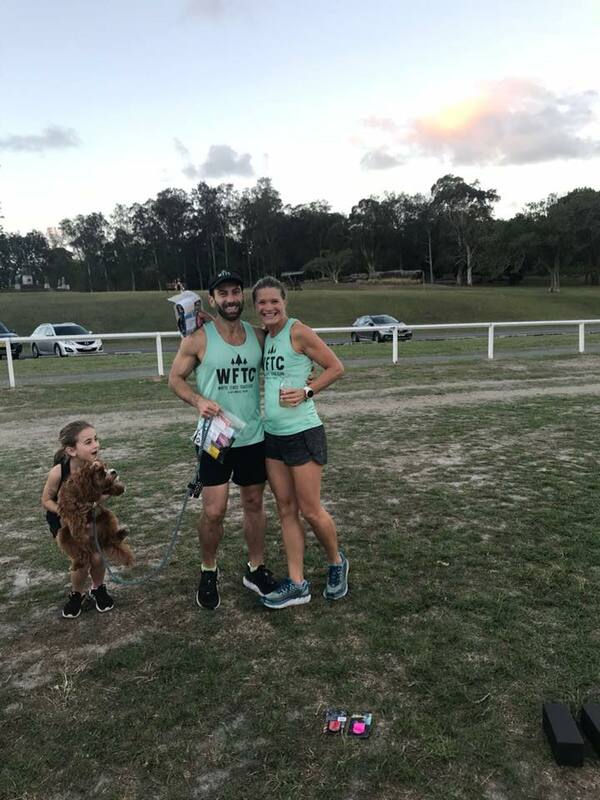 We had an intimate Valentines Day WFTC (white fence track club) series #4 on 14th Feb 2018 thanks host Adam Ballesty for drinks & love songs. Thanks so much everyone who could make it. Well done top 3 guys: Chris Strom, Adam Dickie & David Cross. Top 3 ladies Bronwyn Armytage, Sarah Bembrick & Niki Hale. The Kids had a fun 500m / 1k fuelled on watermelon. Thanks Lisa Studencki for the delightful kiddie treats. Delicious Bear Naked Bars for everyone thanks to Bear Naked Bars for sponsoring these. Thanks Matt Wacher, Chris & Greta Truscott and Harry Ballesty for helping with time keeping. 📷 Grant Sherman, Steve Garamy & Caroline Ballesy. Flower bearers thank you kids. Next & last WFTC for the Summer will be on Wed 7th March please join us. 18 & 19. Craig & Rachel Birds a WF half moon love loop. A Christmas themed WFTC series #3 on Wed evening 6th Dec was our biggest night yet, thanks so much everyone for coming along. We were lucky the storm passed a couple hours beforehand, leaving us with beautiful sunny conditions, a fun warm up together, the white fence shenanigans & post race picnic & drinks. A big thanks for our lucky door prizes - 2 bottles of fine wine from Taylors Wines and Revvies for 2 x packs caffeine strips & chamois perfect for towelling down after a hard run! Winners: Zac Smith, Sarah Bembrick, Rachael Honeywood & Haley Kain. Host Adam Ballesty & Diagio work team. Time Keepers Rejoov coach Greta, Catrina Henderson (a big love mercy fan) & Zoolander/rejoover Olivia Burton. Xmas tunes by Love Mercy CEO Caitlin Barrett. Thanks to all the cheer squad that simply came to watch and hang out. 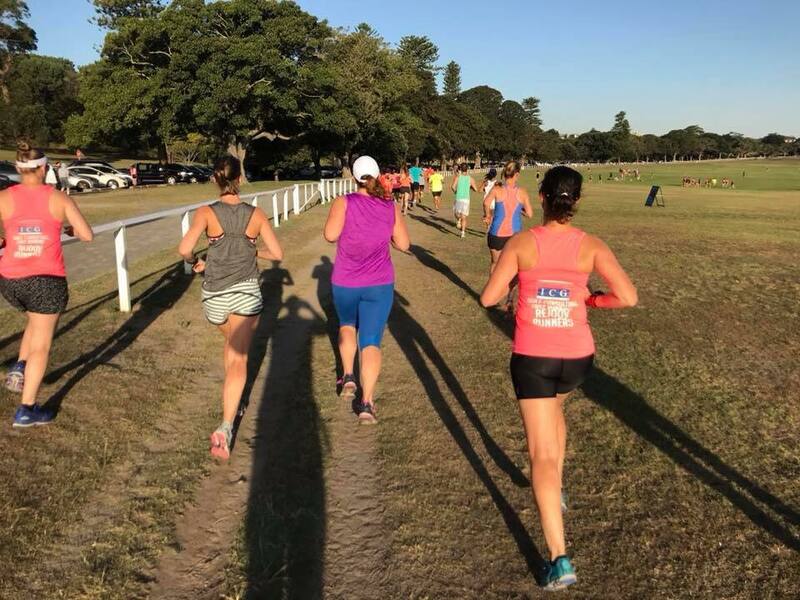 Thanks everyone from various clubs - Rejoov Runners, Hurt Squad, Sydney Striders, Zoolanders, TriZone, Sweat, JORG, Run Crew, Jock Athletic, Love Mercy Foundation, Out Run Cancer & Running for Premature Babies. White Fence Track Club series #2 on 8/11/17 hosted, drinks, race briefing & music by AB. Photography Carolyn. Lucky door prizes by the Running Club Bondi Beach. Time Keepers G, Caitlin Barrett, Oliver Gissing. Supporters Fein family Peter, Paul, Nicole & baby. Alia’s daughter Alyssa. Jo Mawson & Finley, Naomi Tancred. Thanks everyone for going from various clubs (listed below) with most from rejoov.